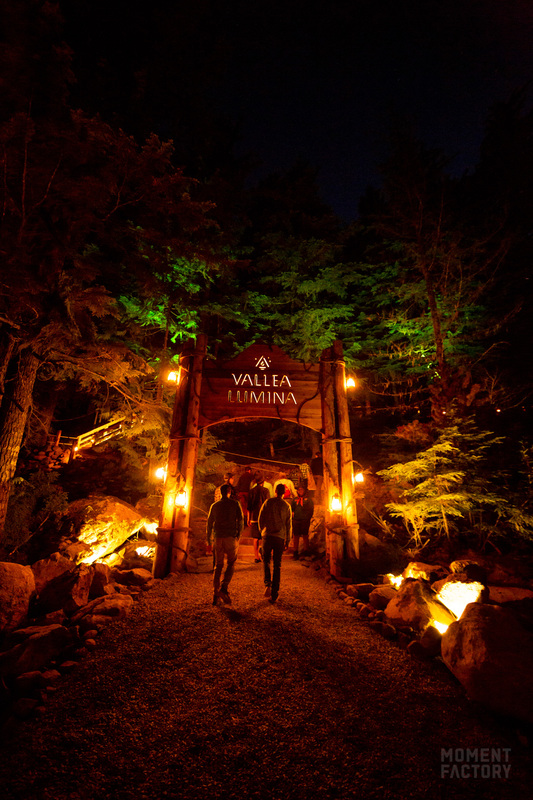 We’re ecstatic to unveil Vallea Lumina in Whistler, BC, the latest in our signature series of immersive multimedia night walks. 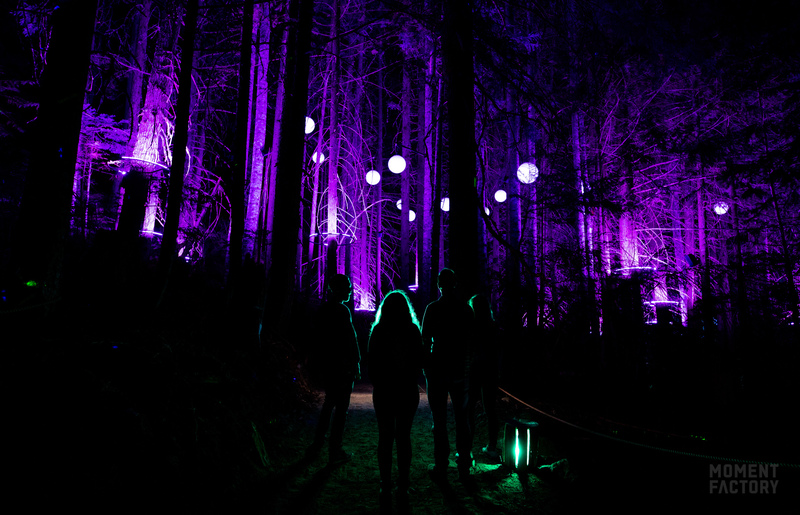 The project was developed in collaboration with The Adventure Group in Whistler to add a unique evening experience to their diverse line-up of outdoor entertainment activities. 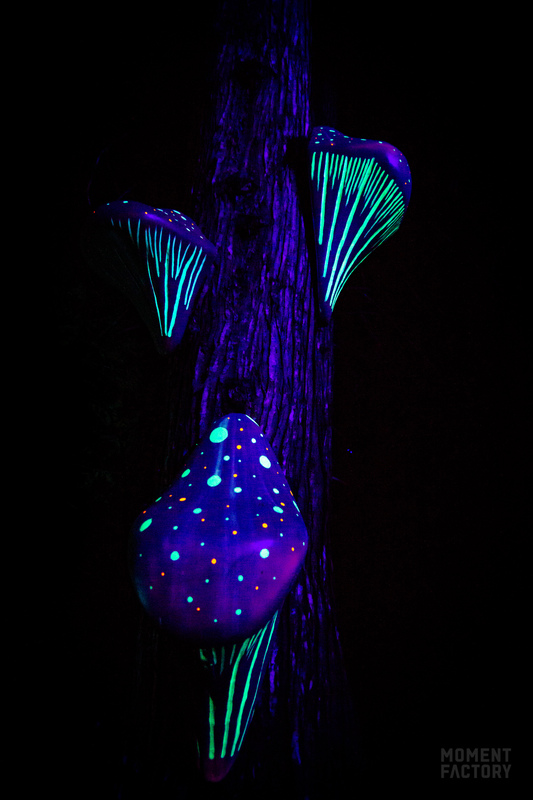 Vallea Lumina takes visitors on a mythic journey through the forests on Cougar and Rainbow mountains, where video projections, lighting, sound, and special effects add a layer of mystery and enchantment to the mountain’s natural beauty. Along an accessible 1.4 km pathway, visitors follow clues left by two hikers toward a secret valley filled with wonders. We explored new frontiers of storytelling in Vallea Lumina. 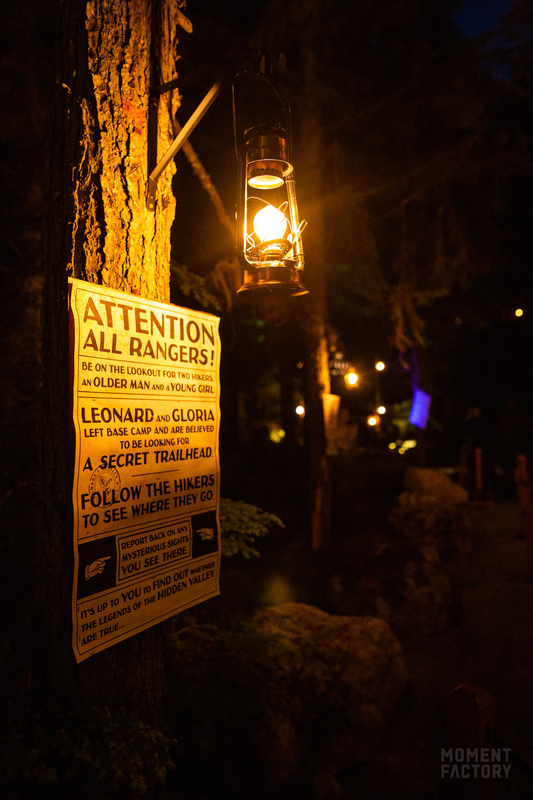 People are transported through time to a forest rangers’ basecamp steeped in nostalgia, where they set out on a mission to find a legendary hidden valley. Hints tucked into song lyrics and posters, cryptic radio signals and ephemeral messages in stardust and campfire sparks lead them toward an unforgettable supernatural spectacle. 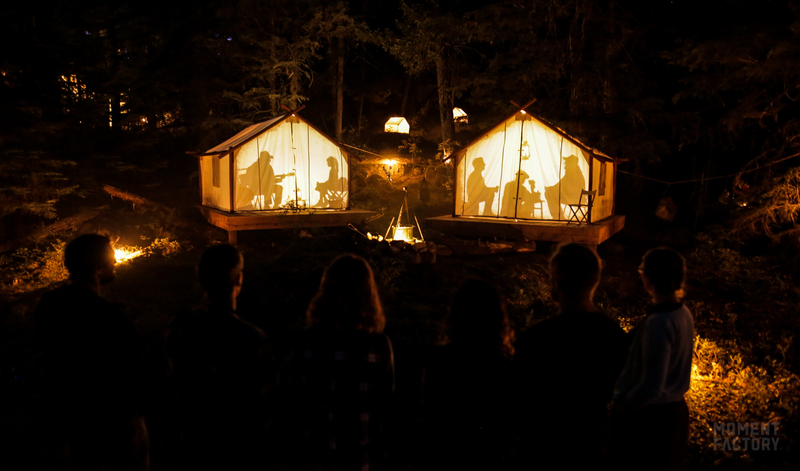 Creating Vallea Lumina in Whistler was a homecoming for Moment Factory. This year we launched our first two night walks in Asia, Rainforest Lumina in Singapore and Island Lumina in Japan. After our success debuting the Lumina experience abroad, it felt great to cross back over the Pacific to bring the series to Canada’s West Coast for the first time. The opening of Rainforest Lumina and Vallea Lumina this July brings the number of our international night walks to eight. Each Lumina uses a seamless blend of creative lighting, sound design, interactive elements, and projection mapping to shape a narrative environment that’s tailor-made to enhance the natural beauty of its site. 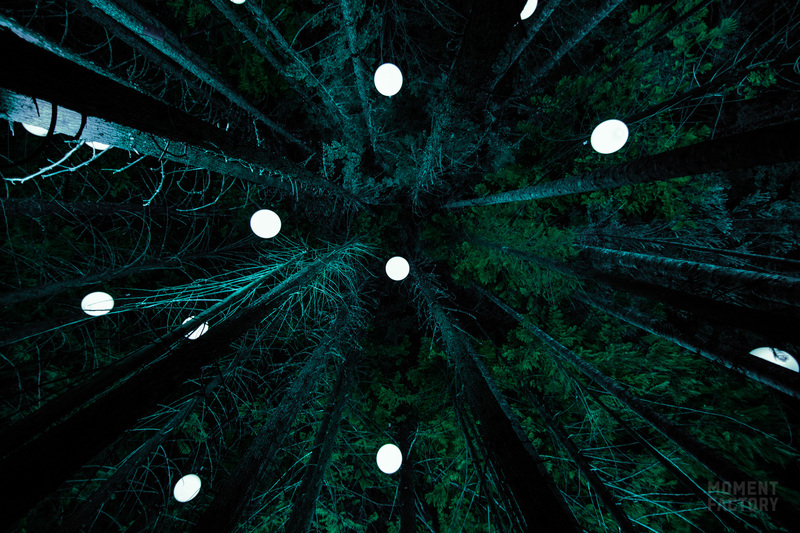 Since we pioneered this new storytelling format with the creation of Foresta Lumina in Coaticook, Quebec in 2014, demand for Lumina night walks has burgeoned worldwide. Now, with Lumina experiences open in Asia and across Canada, from the Gaspésie to the Coast Mountains, we can’t wait to see where the Lumina adventure leads us next.